The 2019 MotoGP and Formula 1 World Championship season has finally started and motor racing fans are looking forward to enjoying all the races on their TV, smartphones and tablets. However, since Sky and BT Sport has acquired exclusive rights for these races between them, these kinds of events can only be enjoyed live on paid platforms. However, you should not throw in the towel just yet. There are several alternative ways to watch. At least as far as MotoGP is concerned, BT Sport has got things wrapped up. You can BT Sports to your existing BT Broadband package for an extra six quid a month, but if you use a different provider for your internet things are more difficult. Fortunately, you don't have to pay to watch MotoGP, providing you are willing to wait a while. Quest TV has managed to secure a deal to show the races on the Monday after they happen. They are shown at both 6 pm and 11 pm. Just try to avoid finding out who won to make it more exciting! Quest TV is available on Freeview at channel 37 in SD and 114 in HD. The upcoming races you can look forward to are as follows. For those who own a dish or juggle with satellite TV, a valid alternative is represented by Eurosport Deutschland, which for several years has been a reference point for all fans of half of Europe, thanks to its high video quality. Just like the above method for Eurosport, the same can be done for RTL Germany. The free-to-air channel also shows live Formula 1 races. The quality is not quite as high as on Eurosport, and you'll have to put up with German commentary. Alternatively, you could mute the TV and listen to live commentary on the radio. You'll need to point your satellite dish to 19° East to be in with a chance of picking up the signal. VideoPass is the official video platform of MotoGP where you can see all the races, qualifications and tests of the classes MotoGP, Moto2, Moto3 and MotoE, but also press conferences and presentations of the preseason. All this, LIVE and on-demand through the official MotoGP app. For those who do not have a Sky subscription but still want to watch MotoGP or Formula 1 without using decoders and a dish, you can subscribe to the Now TV service, the on-demand service owned by Sky. 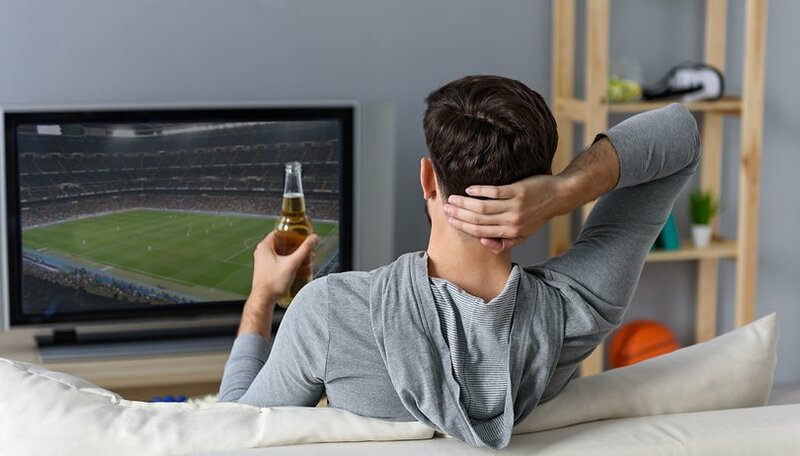 Choosing the sports ticket (from £7.99/day or £12.99/week) you can enjoy the best of live sporting events streaming on your PC, smartphone, tablet and TV by renewing the subscription monthly, without restrictions of duration and without penalties. TV8 also allows you to watch MotoGP and Formula 1 live streaming for free on its website without the need to register. To follow the events in live streaming, you need to access the TV8 website and wait for the channel to start streaming automatically in a few seconds. It's an Italian TV channel so you will need to use a VPN and a little Google Translate to navigate yourself around - unless you speak Italian! How do you follow sports events like MotoGP and Formula 1? Do you have any more advice for our readers? Let us know.